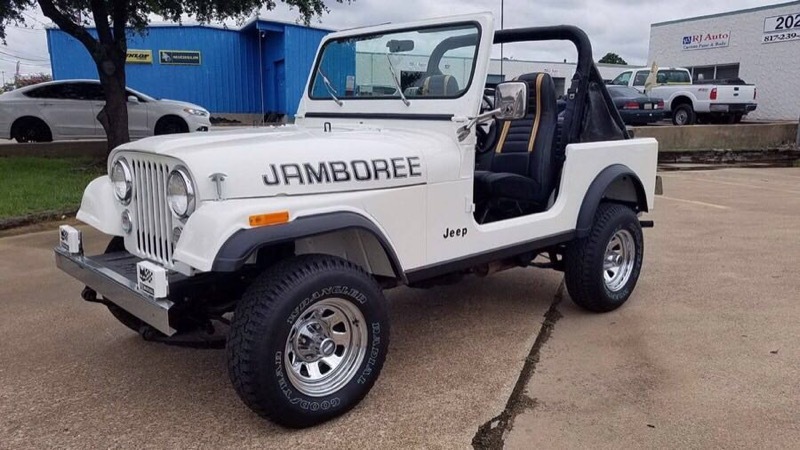 A factory automatic Olympic White Jambo! The unicorn! Only one of about 10 produced and 4 known to exist. 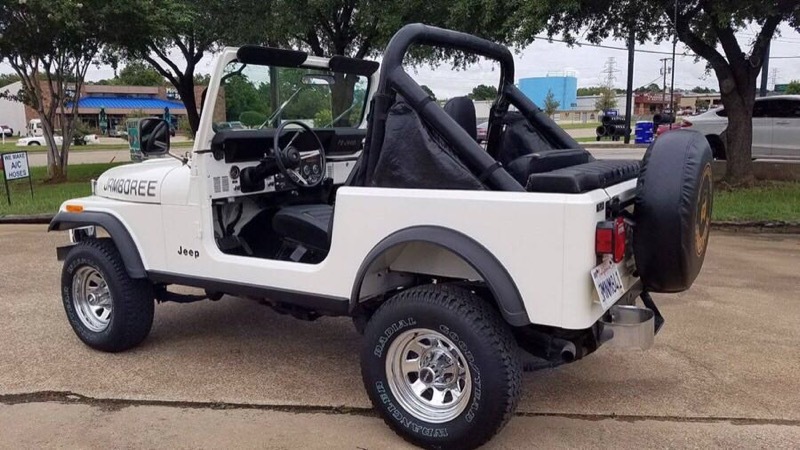 The rarest production Jeep ever. Original wheels and Whitco top. 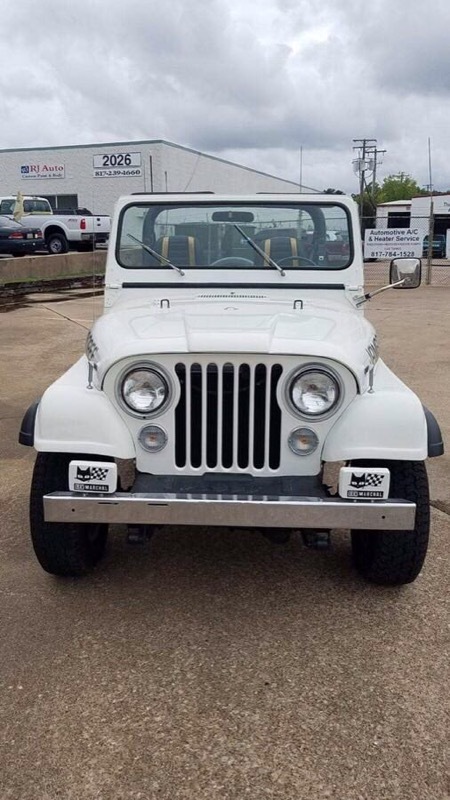 This is the only Olympic White Jambo that has been restored to original condition.